The idea that hiring someone new would save you money isn't one that would necessarily make sense immediately. However, there are many positions you can fill that could help you out in the long-term. If you hire the right people to do the most essential jobs, you can find that you end up saving time and money. Before you decide which roles to advertise for, you should think about your company's needs and where you might have any skills shortages. 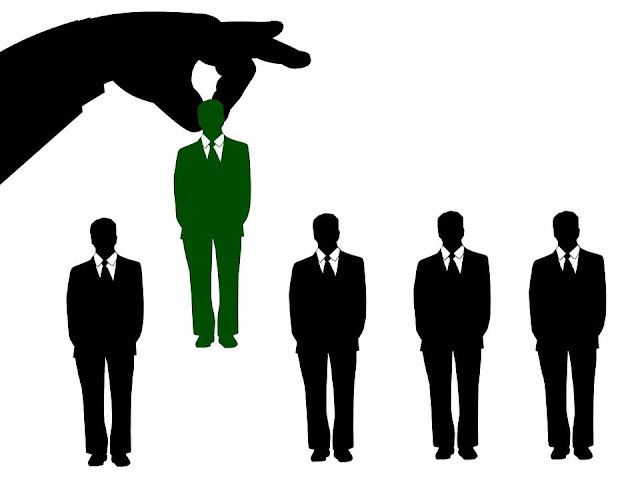 This can help you to decide which, if any, new positions could be suitable for your business. Consider the examples below to get some inspiration. A very small business is unlikely to need someone who is dedicated to managing safety and health across the company. It's something that someone else might be able to do as a side job, in addition to their main role. However, as you gather more employees and your company grows larger, having health and safety manager or officer could help to keep your business safe. If you have someone whose job it is to cover those things, you can avoid getting in any trouble. With events like seminarfest.asse.org, you can ensure they have the necessary training to do their job well. Safety professionals can make a big difference to your company. Many small businesses outsource their accounting and finances. It can make financial sense for a while, especially if you only need a few hours of help each month. However, there will come a time when it's more sensible to have an in-house accountant or financial manager who can take care of everything for you. A bookkeeper can help to manage your money day-to-day, or a financial planner can help you prepare for the future. You don't have to hire someone full-time. A part-time staff member can be useful too. Marketing is another thing that many businesses might use an agency for. However, if you're pushing to promote your business further, you might prefer to have someone in-house. They can dedicate themselves to your business and spend their time immersed in your company culture. And it's definitely better than you trying to do your marketing yourself when you only have the basic knowledge necessary to get started. If you need more expertise and you need some of your time back, hire a marketing professional who knows what they're doing. Have a look at business2community.com to see the benefits of hiring a social media marketing manager. There are always various administrative tasks that need to be done. Business owners often do them on their own when they first launch their business. But there comes a time when you need someone to help you out. If you don't want to waste time making phone calls, scheduling appointments and inputting data, an admin assistant can be invaluable. Whether you hire them full-time or part-time, you can avoid wasting time and money doing tasks that get in the way of you doing more valuable tasks. If you choose the new positions you create in your company carefully, you can save money for your business. I hope you enjoyed this article about job positions you need to fill to save your company money. Interested in more articles about human resources?